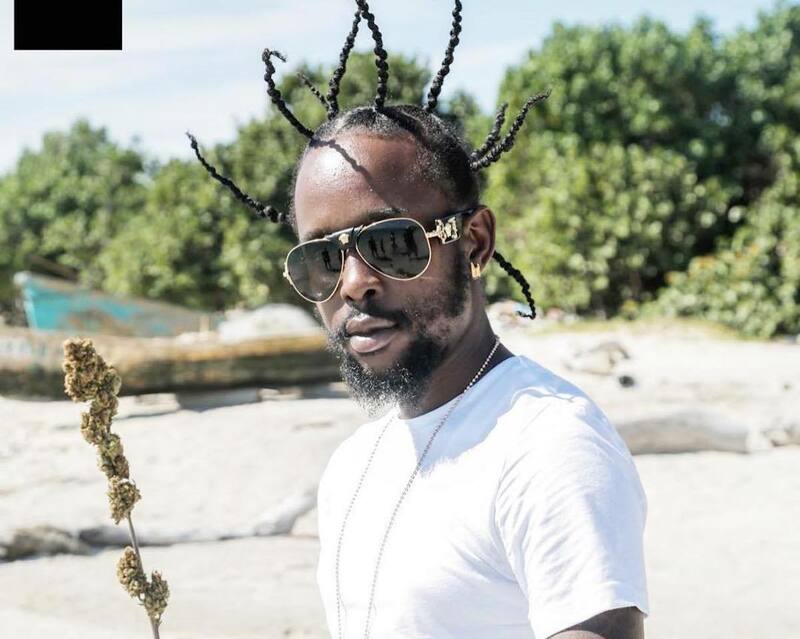 The Unruly Boss is one of the most successful young acts in dancehall currently, but often artists success comes with greater attention, sometimes unwanted attention from haters and even law enforcement. So you can understand how Popcaan feels when he says he doesn’t want to be a Don or a General because those people usually end up in prison or in a grave. Lot’s of side eyes pointing towards Vybz Kartel, aka Gaza Don, for this one. “I don’t want to be no Don, I don’t want to be no general, the results for both of them is prison or funeral.. call me a GAD!!! 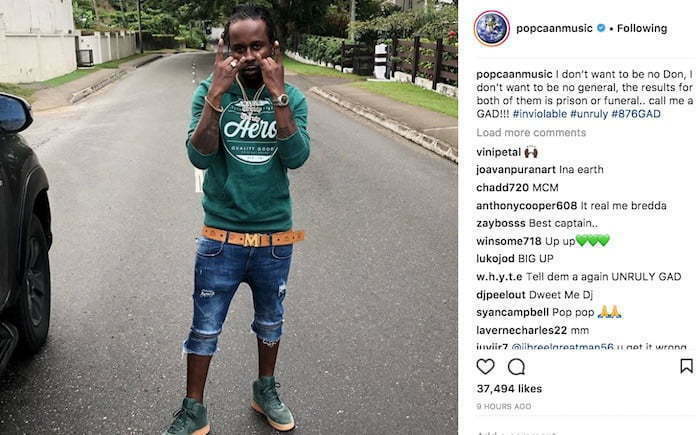 #inviolable #unruly #876GAD,” Popcaan wrote.